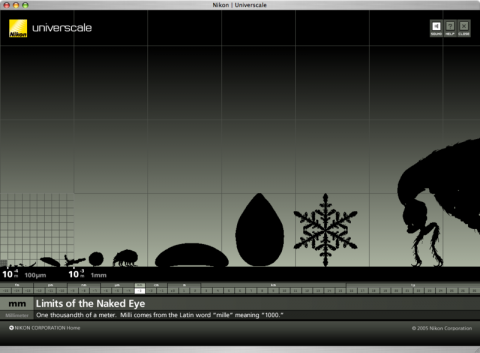 Universcale. Interactive size comparisons of just about everything. Very cool, thanks a lot for sharing!